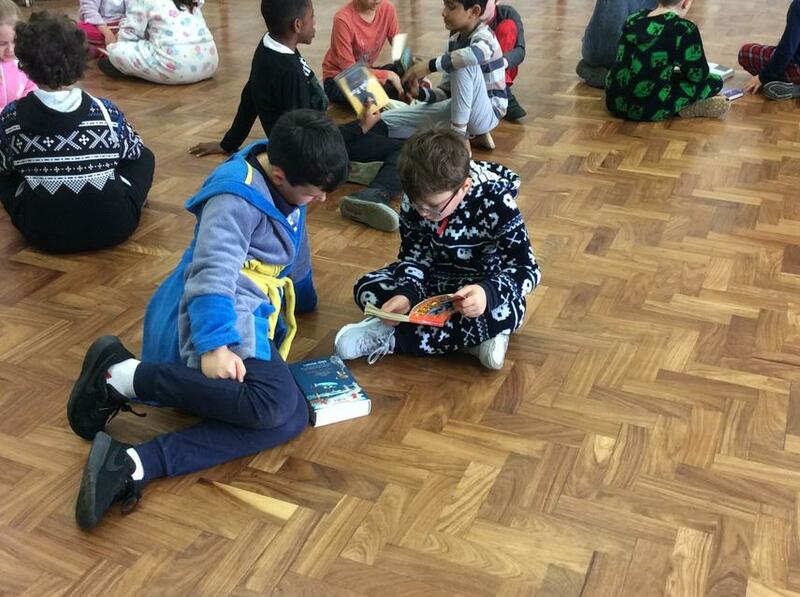 This year's theme was bedtime stories and most certainly all very cosy in our pyjamas. 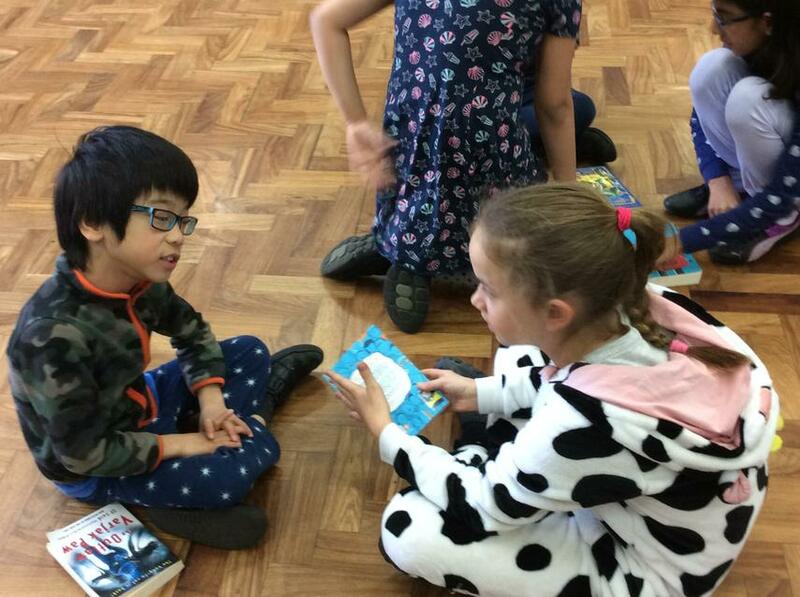 It was very special having the opportunity for us to share our favourite stories with the younger children in 4 Ash. They also had some interesting recommendations for us to add to our reading list. In the afternoon we read the delightful picture book Here We Are: Notes for Living on Planet Earth which Oliver Jeffers wrote his newborn son, as a guide for surviving on our busy planet. 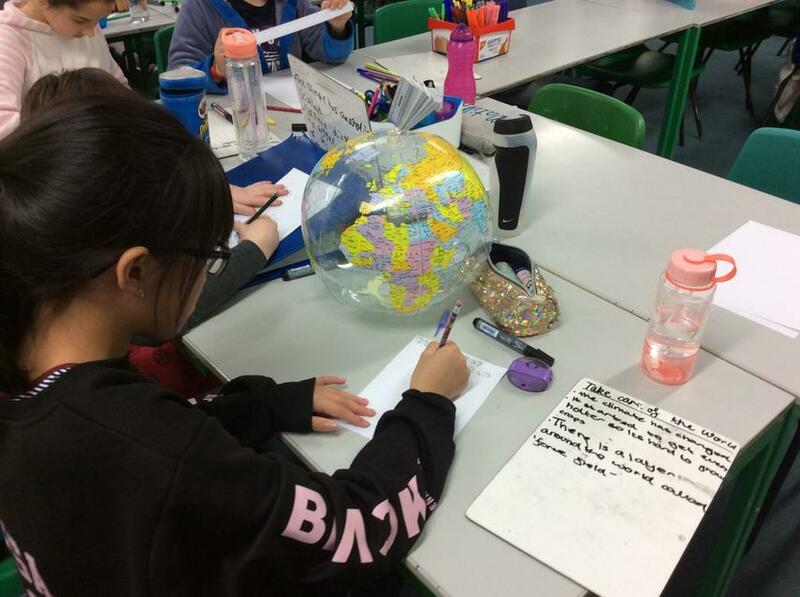 Taking inspiration from this, we created our own guides for caring for our fragile planet. 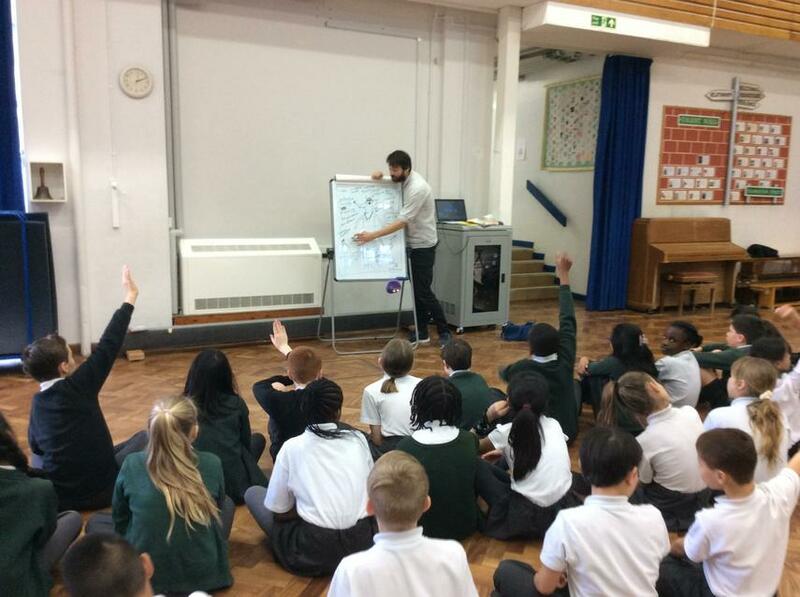 Straight after a restful half term break, Year 6 were lucky enough to be visited by an incredible author called Will Mabbit who is best known for his pirate series telling the many rather unlikely but fascinating tales of Mabel Jones aboard the Feroshus Maggot ship with a motley crew of animal pirates. 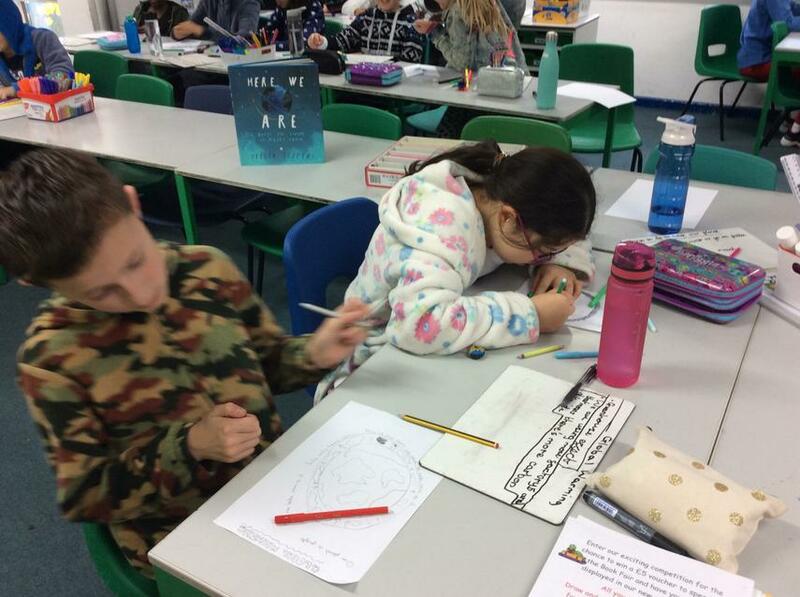 The children participated in a creative workshop developing a brand new character from scratch to join Mabel and her band of pirates in a new adventure. 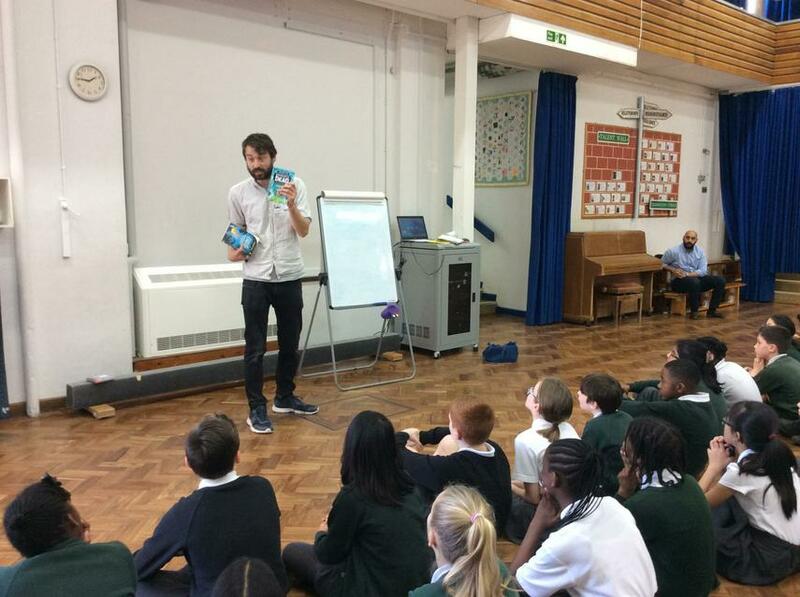 It was a great opportunity to learn the tricks of the trade from a successful published author and followed by an unforgettable assembly with the whole of the school. 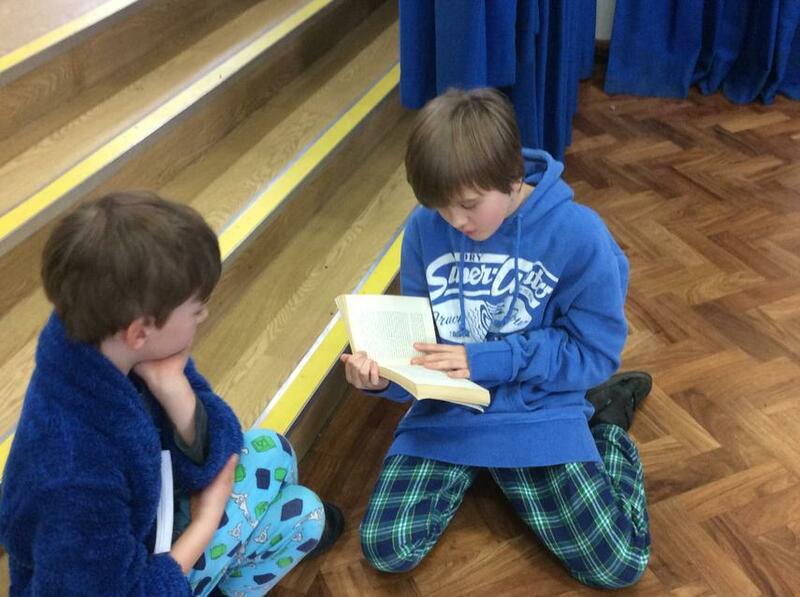 Several unwitting volunteers became the victim of some unexpected and in many cases humorous incidents when taking on roles in a pirate tale created by Will and the whole school! 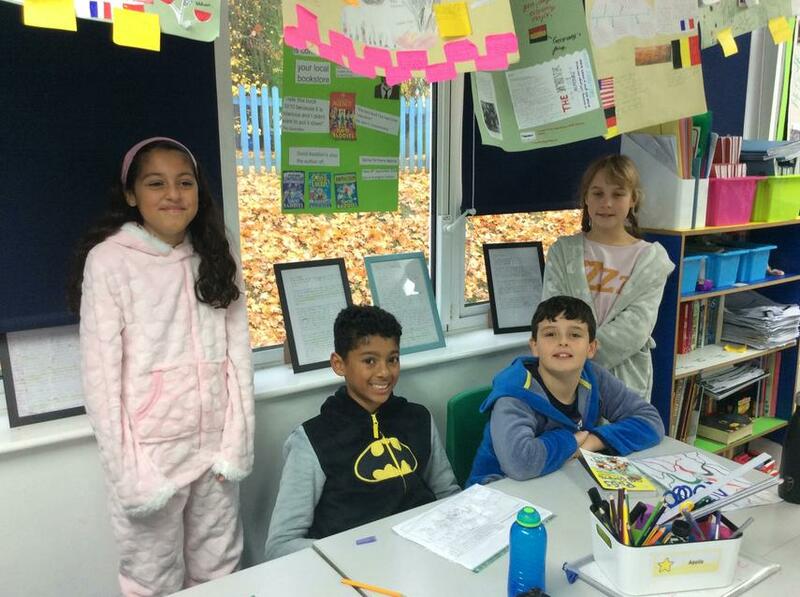 Congratulations again to Avanthika whose entry in the National Literacy Story Map competition won the school the author visit. 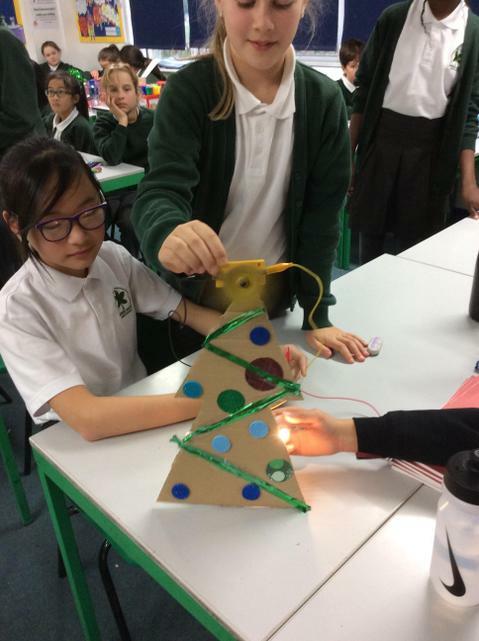 After learning about the flow of electricity in a simple circuit and the effect that different components have on resistance, we applied our knowledge to the business of creating some fantastic Christmas decorations. 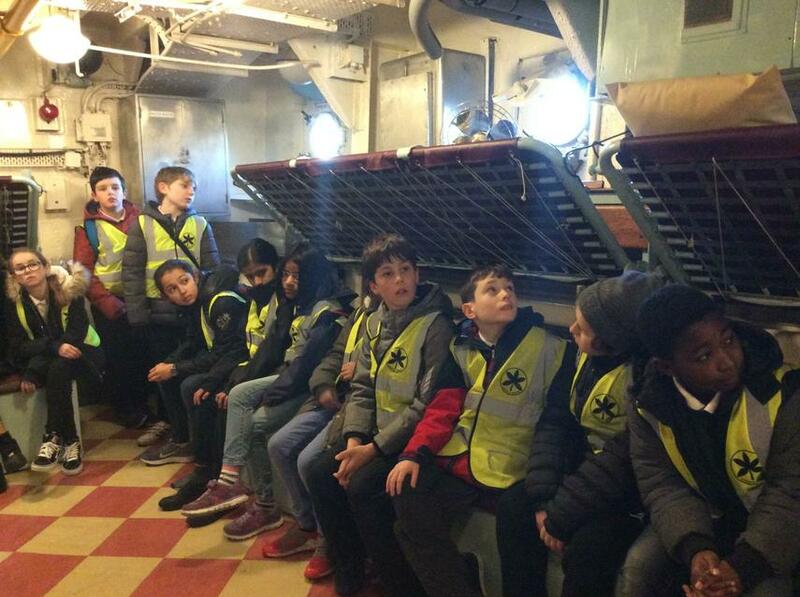 Our trip to Chatham Dockyards was fantastic, despite the cold weather. 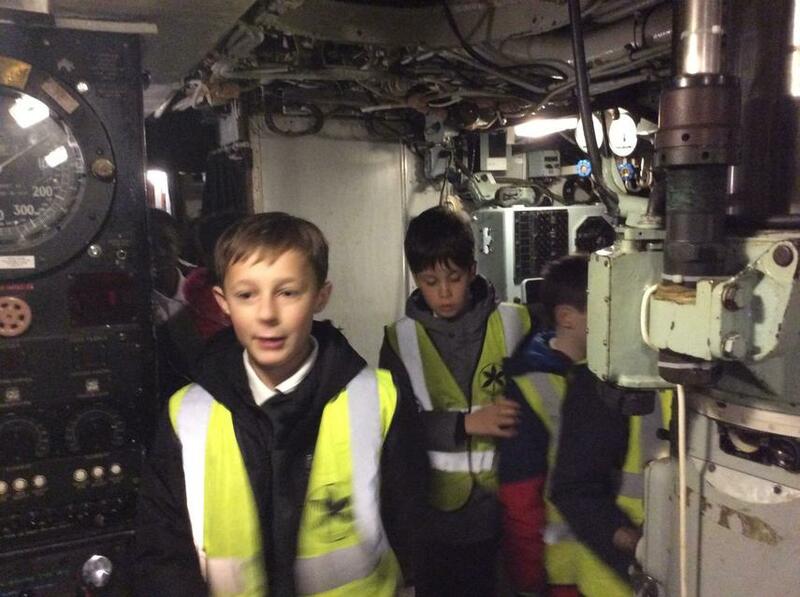 It was fascinating walking around the submarine and destroyed battle ship which were used in World War Two and mind-boggling to think that men would live in those cramped conditions for months at a time. 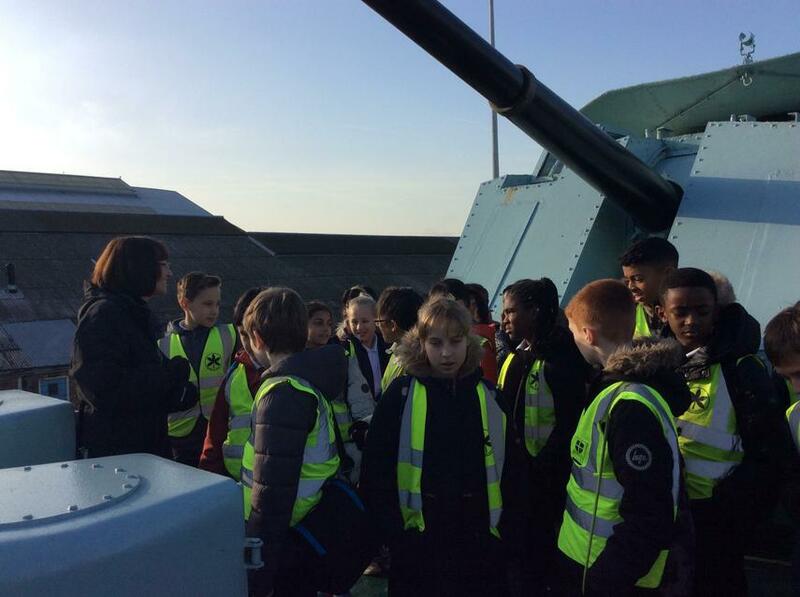 We learnt so much from our guide, including how ships were used to protect food convoys on their journey to bring supplies to Britain without the Russians attacking! Spending some time in an authentic air raid shelter was a brilliant end to the trip and gave us the opportunity to sing a war time classic, Run Rabbit Run. 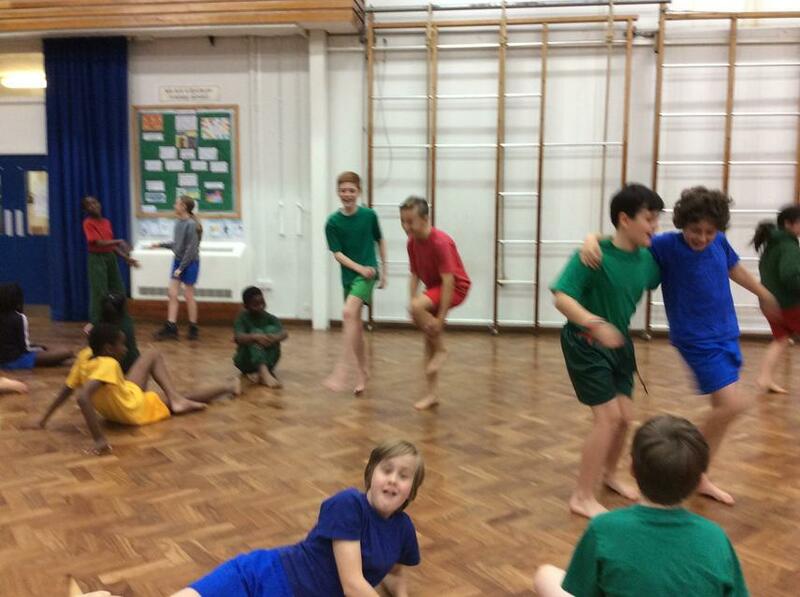 As part our PE this half term, we were transported back to the dance halls of World War Two. Here, everyone, including the soldiers, would be desperate to show off their swing dance routine. Over the past few weeks, we have been focused on the basic steps in the Lindy Hop, as well as choreographing a hand jive with our partner. Today we did a short performance for each other and next week we'll be moving onto the rather tricky swivel step from the Charleston... Bring it on! 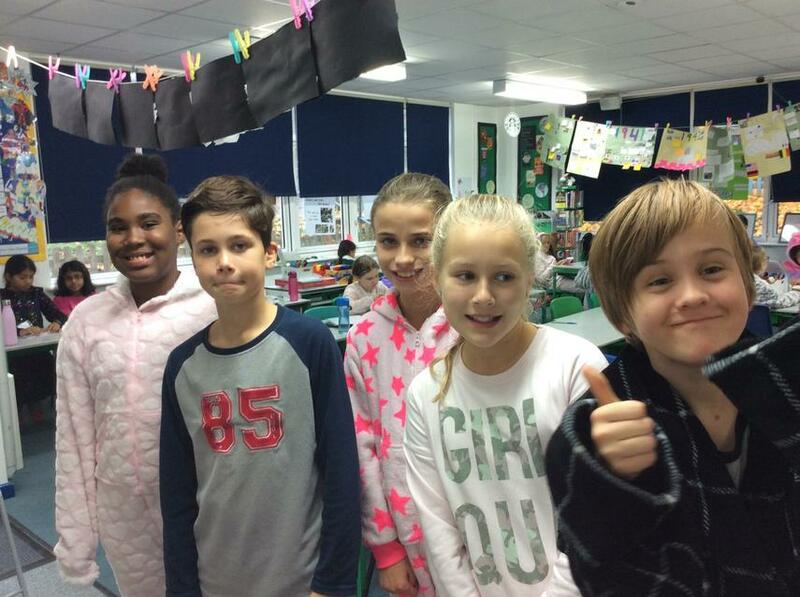 A huge thank you to everyone for doing their thing and putting on their pyjamas or best onesies for Children in Need. 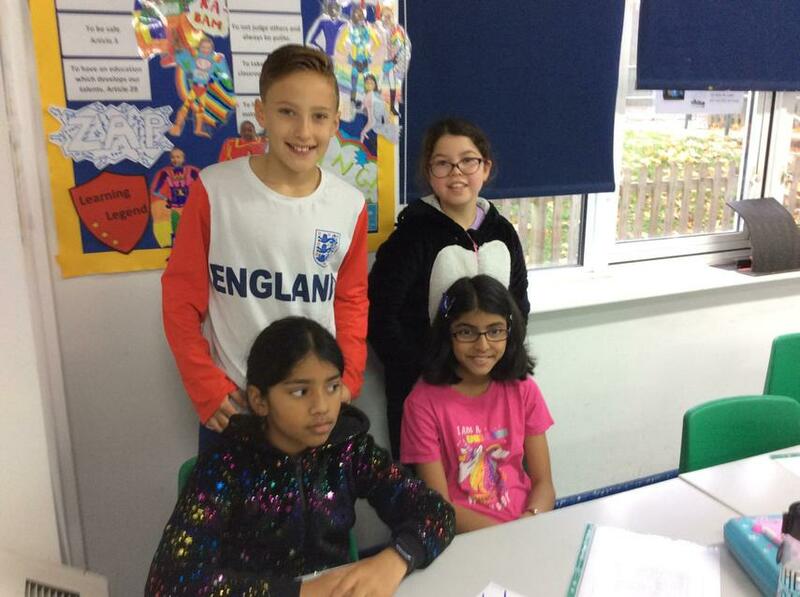 As a class, we have raised a fantastic amount to go towards charities which really do make a difference in children's lives in our local area and beyond. 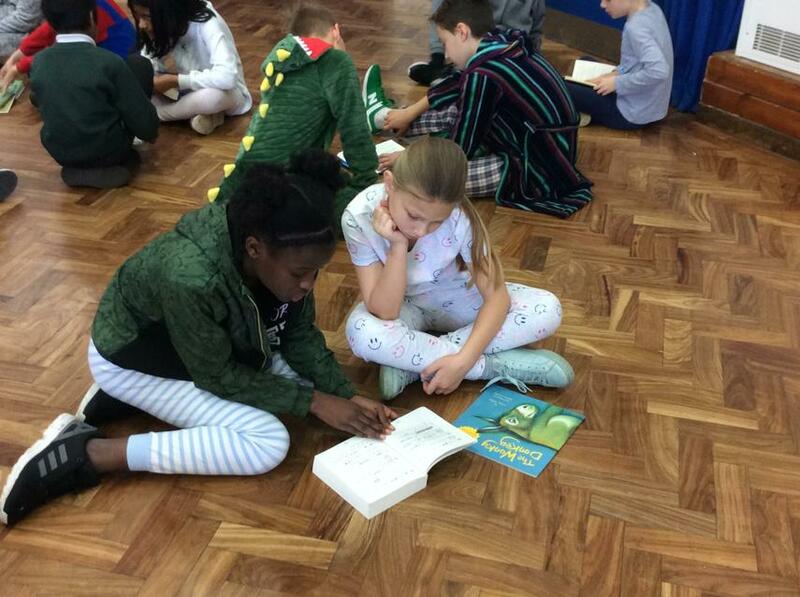 Well done to all the children for staying focused for their learning, even the teachers had to resist the temptation of a cosy snooze! 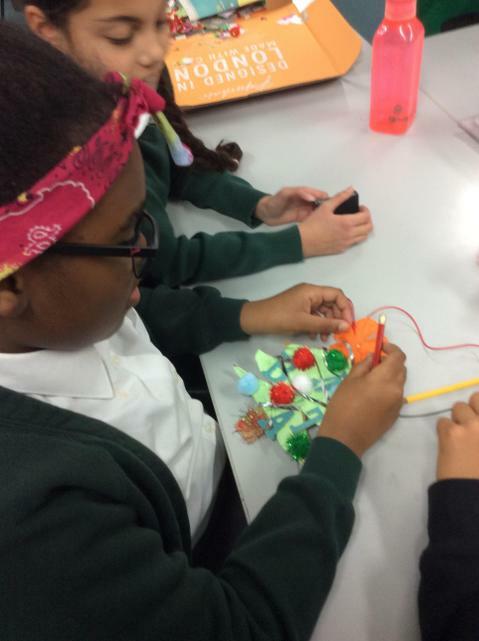 Today we were thinking about communication in computing, but without using any computers! 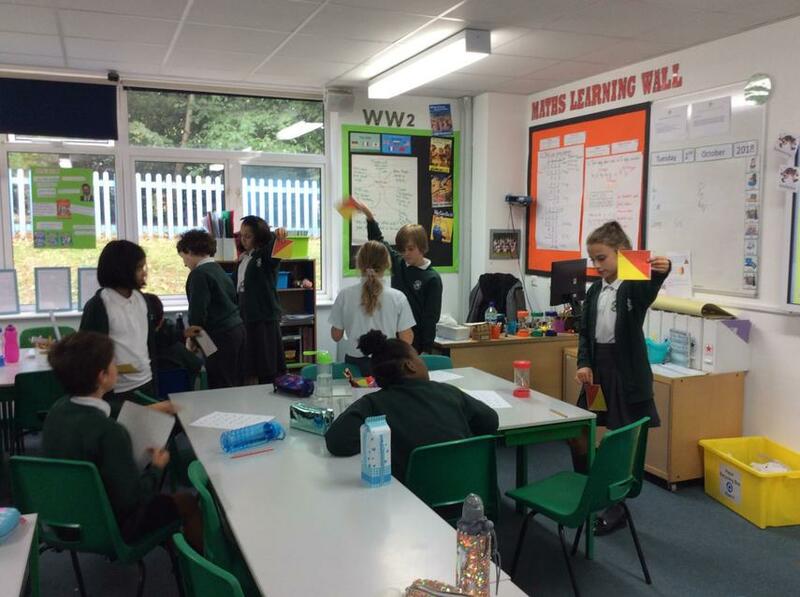 Linking in with our topic, we discussed the use of semaphore and how it allowed people to communicate across long distances before computers or telephones were easily available. 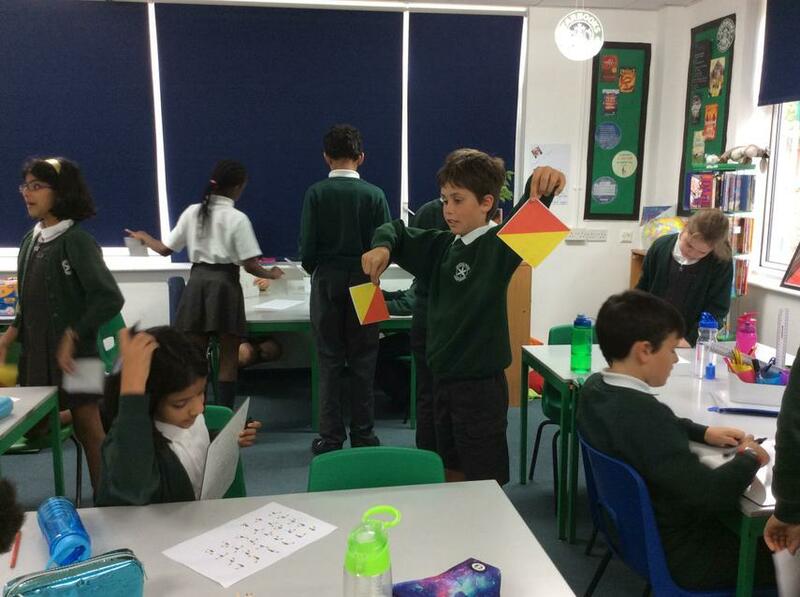 It was great fun trying out the flags to communicate a secret word to our partner. 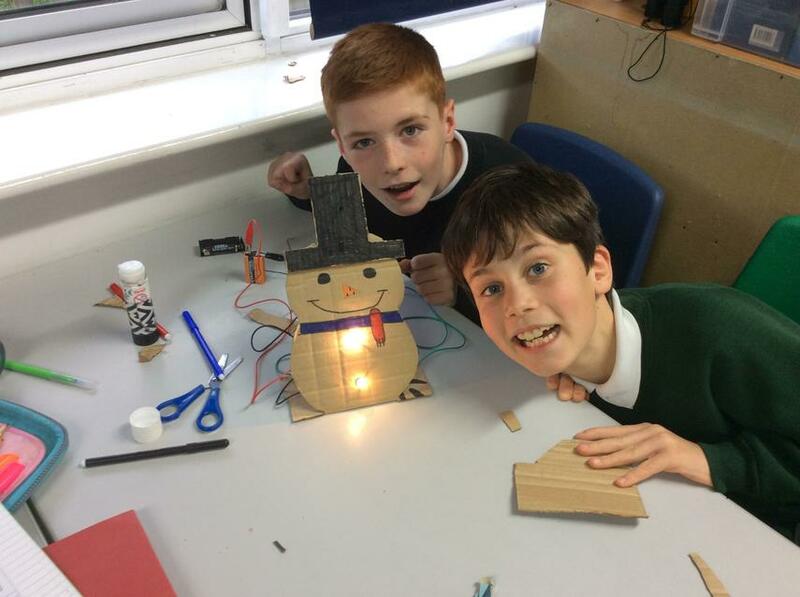 It turned out to be much trickier than we expected! 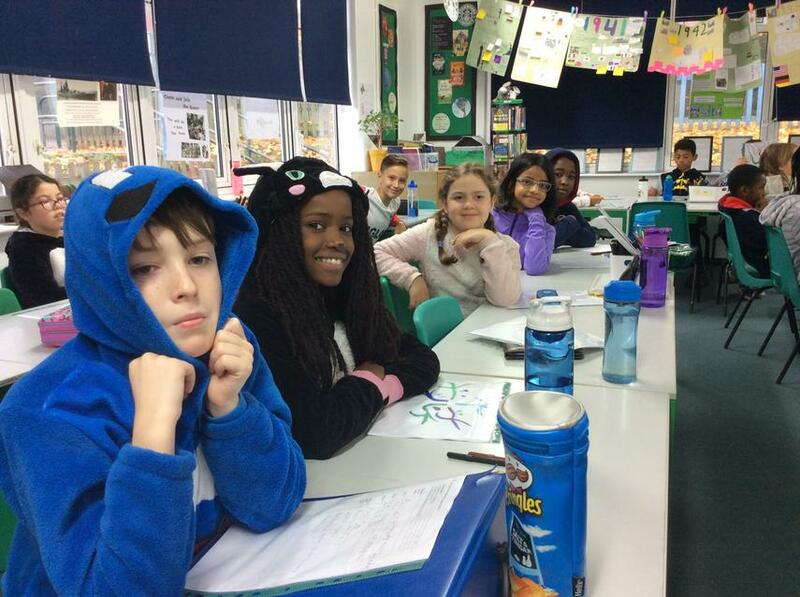 As a class, we have agreed five rights which we think are important for all of us at school. Every day we have the right to learn, be safe and to all be treated equally. With these rights, come our responsibilities which help us to all enjoy school. 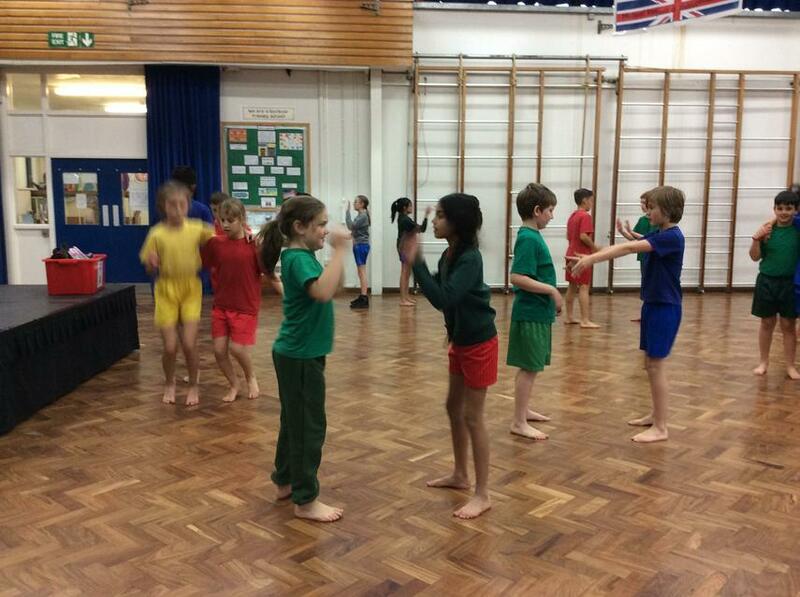 Year 6 is our final year to show the rest of the school how super we are. 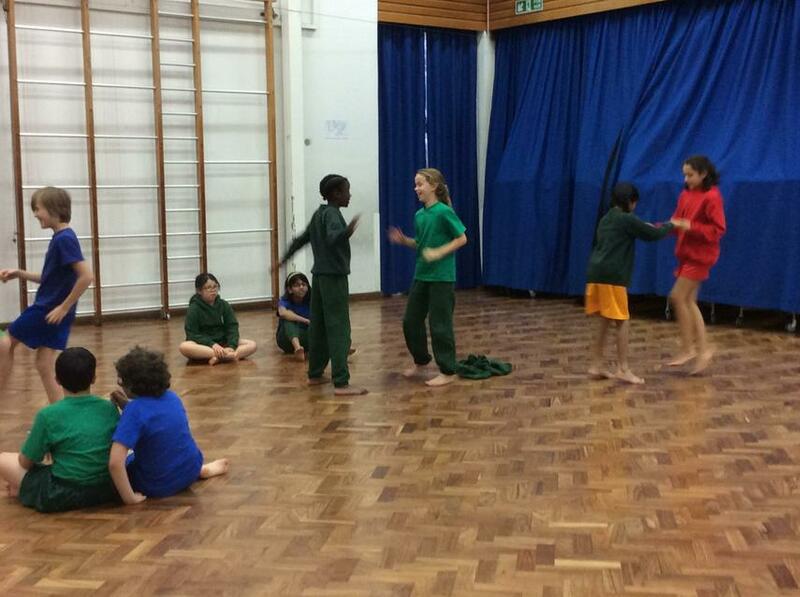 Being the oldest in the school, we have all agreed to try our best to be an example for the rest of the school.